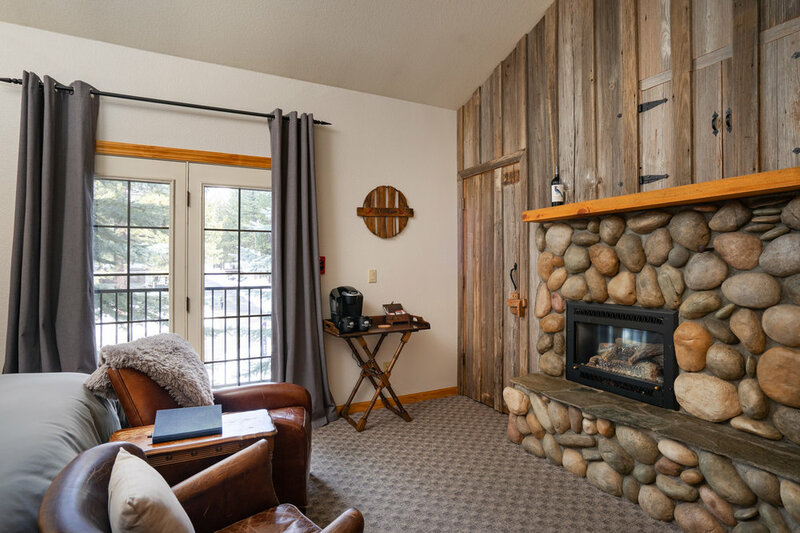 Rooms in the main lodge are cozy, quaint escapes from the everyday. 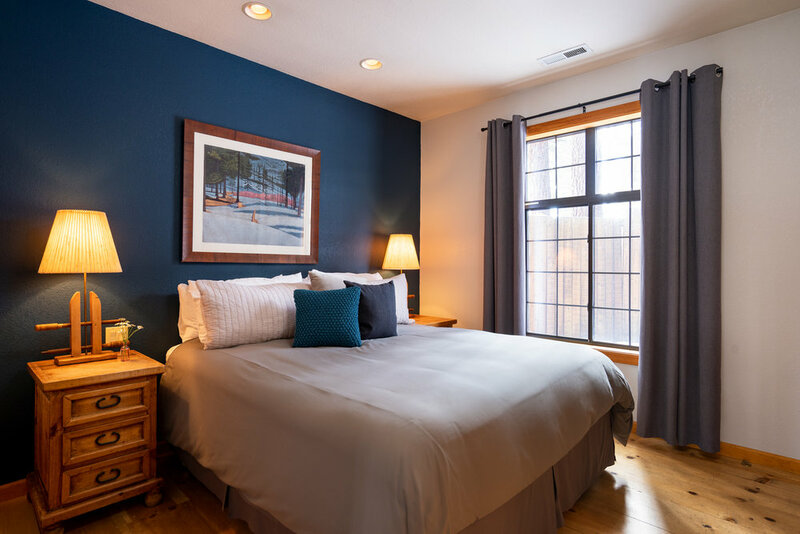 Plush king beds, soft sheets and river rock gas fireplaces appoint each room. Step out of your routine and just relax. Vacation in your own private mountain cabin. 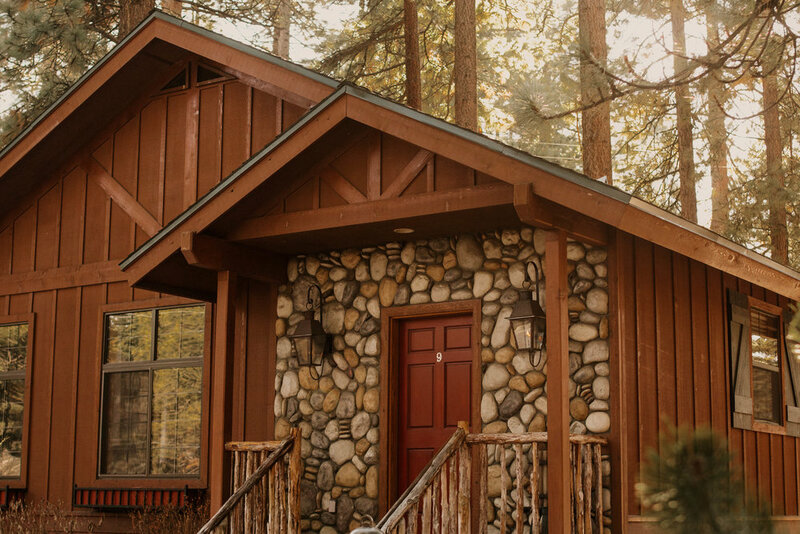 Our cabins offer space, privacy and the opportunity to unwind with your person. They are tucked away, yet still in the heart of it all.